We suggest you to explore the unique map – Village of Aphrodite in the world of Minecraft. Its located on another planet and covered with dense tropical forests. 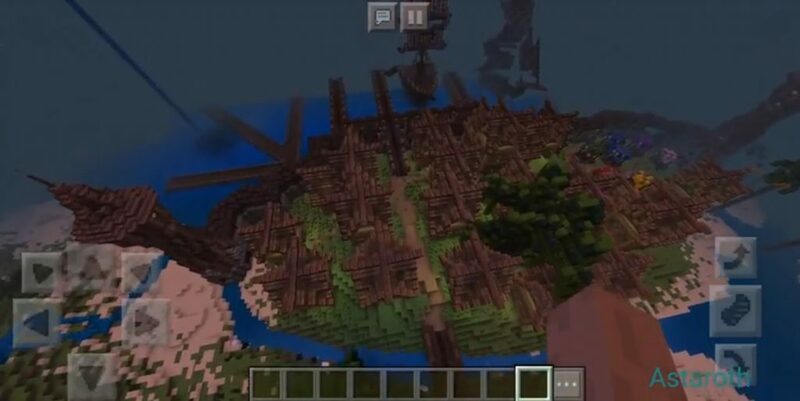 This map was created specifically for role-playing games in the world of Minecraft PE. Your attention is drawn to a large mountain with a castle, a village at the foot, a port area and a small rainforest (sorry we could not cover the whole island with a rainforest, it was just too big). So just gather your friends and go on another exciting adventure in the world of Minecraft!